"Usman" is a name that doesn’t jump off the page to many MMA fans, and that’s telling. In a division where it seems all of the fighters within the top 15 make it a point to call out their colleagues for a fight, very few are mentioning Usman. The 11-1 fighter has looked stellar since joining the UFC in 2015. During that stretch he’s won six straight fights: one by knockout, one by submission, and four by decision, including key wins over Sergio Moraes and Warley Alves. 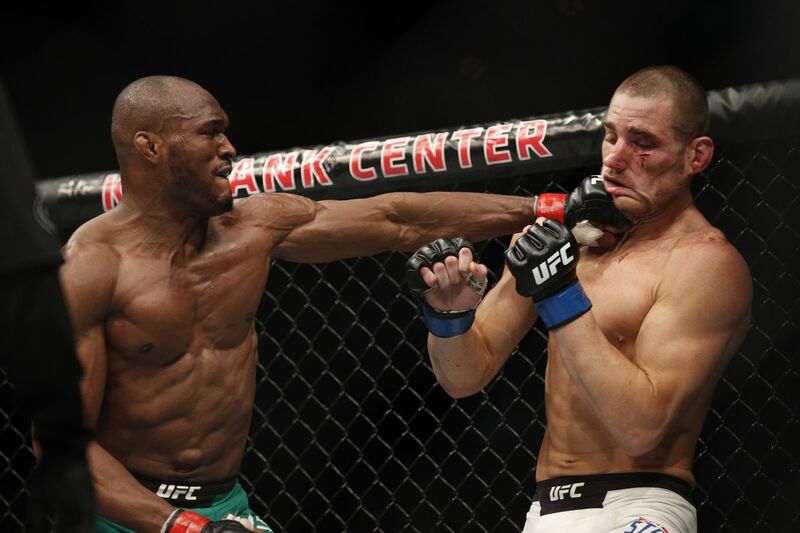 In nearly 25 minutes of action in 15 rounds across six fights, Usman has outperformed all of his opponents. In his first three UFC appearances he secured 17 takedowns in eight rounds and passed his opponents guard in eight of those positional battles on the ground. These three victories came against men who are functionally efficient in that area, with the win over Leon Edwards being the most impressive, seeing what Edwards has done since. Against his next three opponents, it looks like Usman completely changed up his game. In these three fights he completely controlled the bouts with his striking, landing nearly three times as many strikes as both Alves and Sean Strickland, dispatching Moraes less than three minutes into their fight late last year. This Saturday he’s due to face another up and comer in the division in Emil Weber Meek. Meek isn’t ranked in the welterweight Top 15, but he’s a fighter that many have kept their eyes on since he joined the promotion in 2016. Meek picked up a big win over the returning Jordan Mein at UFC 206, but has not been able to compete for the organization since then because of visa issues. He touts a 9-2 professional record, which includes the win over Rousimar Palhares that led to his signing with the promotion. 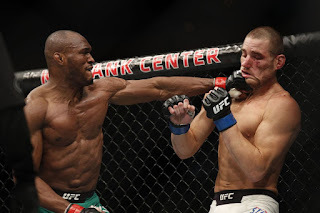 Usman, however, is a dangerous prospect that has demonstrated an ability to win fights in a variety of ways. He’s shown a skill set that makes him a threat whether he’s on his feet or grappling on the mat. Meek stands to be a stern test, but one Usman is expected to pass. 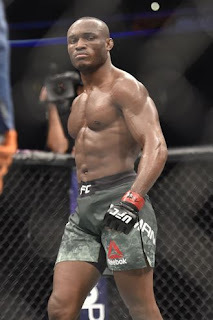 Kamaru Usman continues to get it done in the Octagon, showing a multi-faceted game, and if this run of his is headed for a title shot, this bout shows he’s moving in the right direction. 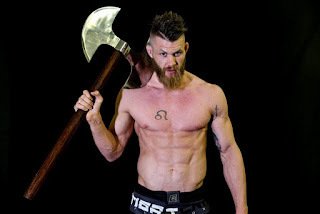 A victory over the fan favorite in Emil Weber Meek on the first UFC card of the year will garner a lot of attention. And for this Top 10 fighter whose name doesn’t seem to get mentioned by those looking for title shots, he can make his own name ring out.